Come meet our Holstein and Jersey cows! The Fletcher family owns and operates Fletcher Farm, the last remaining dairy farm in Southampton, Massachusetts. 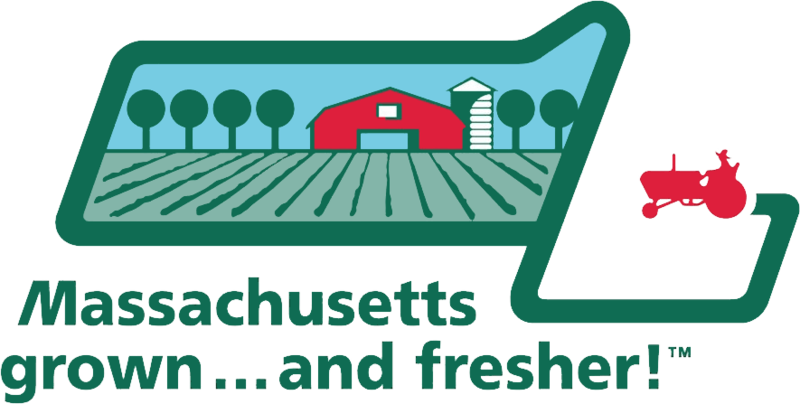 We are a proud member of the Agri-Mark/Cabot Creamery Cooperative in New England. 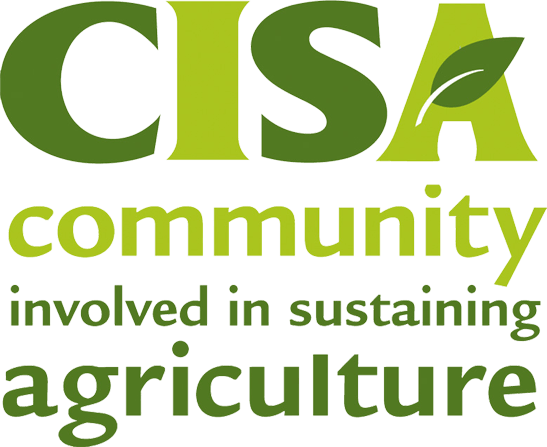 Protected under the state’s Agricultural Preservation Program (APR), our farm, founded in 1989, is a multi-generational family dairy farm that strives to be good stewards of the land and animals while also educating the community and providing agricultural products and services. 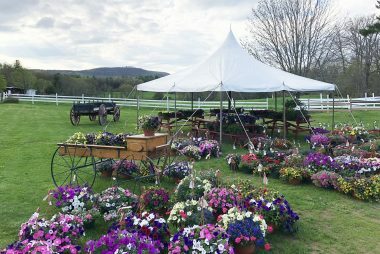 In addition to the cows, our seasonal roadside farm stand is a popular stop for all your garden needs. Starting each April, we offer compost, bark mulch, herbs, vegetable starters, and annuals. The fall transforms the farm to one of the best pumpkin patch in Western Mass. 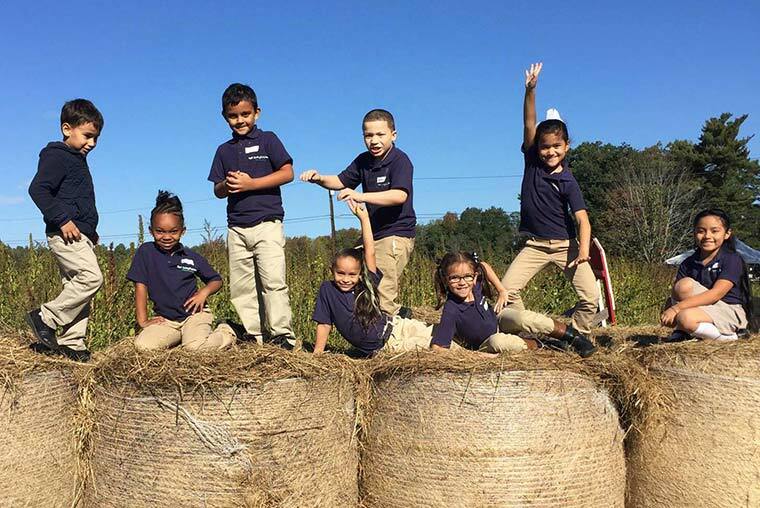 and welcomes school children to experience a memorable farm field trip! Corn stalks, mums, gourds, scarecrows, and hayrides are all here to enjoy. 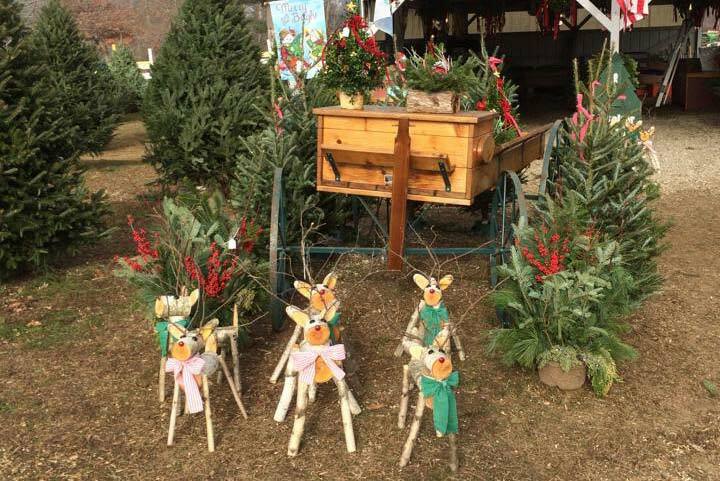 The day after Thanksgiving starts the Christmas season, with beautiful Massachusetts-grown pre-cut trees and greenery. Our growing herd of 150 Holstein and Jersey cows is the mainstay of our 100-acre diversified farm, which plays a major role in the agri-tourism industry in Massachusetts. 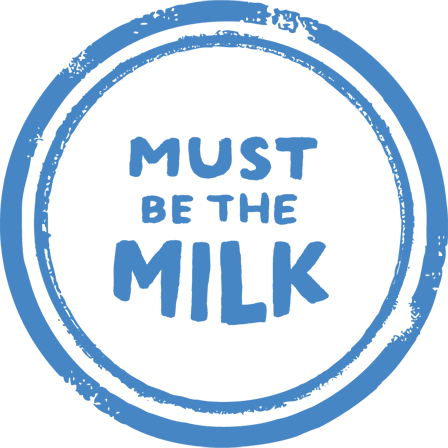 We are very active in dairy promotion at both the state and local level. The Fletchers are very committed to land preservation and conservation and sharing our love of the cows with the public. We’ve been named the Best of Mass. Pumpkin Patches! 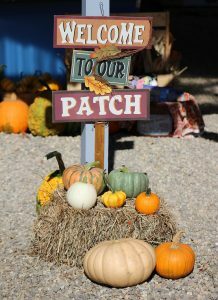 MassLive rated Fletcher Farm the #1 pumpkin patch in Massachusetts! Read more at MassLive, or see the video tour.